Applied in the desiccating process of industrial gas and gas purification in air separation unit? Improve theability to absorb carbon dioxide and water so as to avoid the occurrence of cold tower phenomenon in air separation process. Ammonia synthesis gas drying and purification. 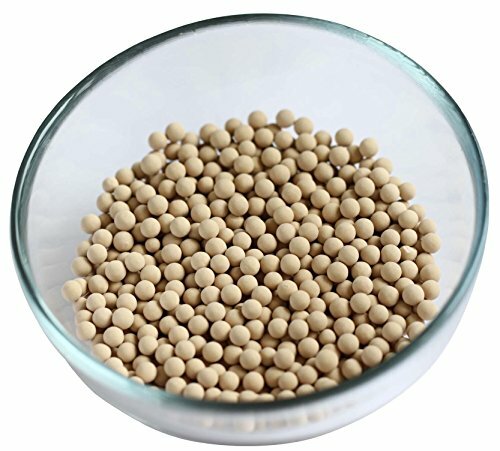 Ammonia synthesis gas drying and purification;Desulfurization aerosol propellant deodorant.